The Apple Watch has been a popular device for Apple, we still do not know how many units of the device have been sold. 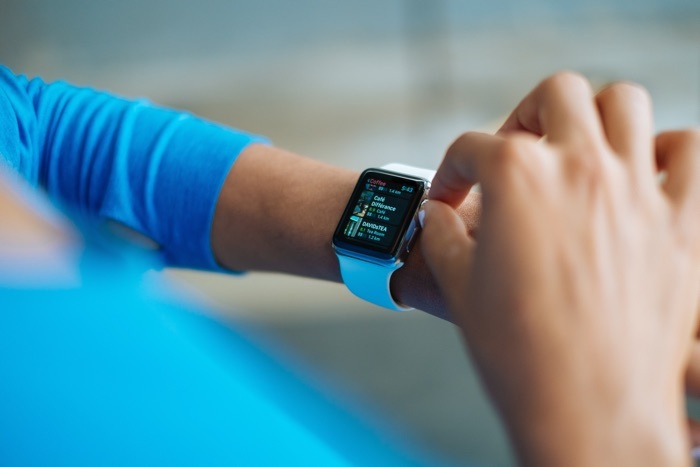 According to a recent report by Strategy Analytics sales of the Apple Watch in 2018 accounted for half of all smartwatch sales. Global smartwatch sales reached 18 million in 2018 and if Apple sold half of this they would have sold 9 million smart watches last year. We heard recently that Apple is working on adding sleep tracking to its Apple Watch and this should take place in 2020.